Carnival Cruise Lines has launched a new promotion offering savings up to $400 per stateroom, complimentary upgrades and $50 per person deposit credit on a variety 2014 “Fun Ship” departures. The special discount offer includes savings of up to $200 per stateroom on two- to five-day departures and savings of up to $400 per stateroom on voyages of six days or longer, along with complimentary upgrades and a $50 per person credit toward the cruise deposit. Reservations must be made between January 20-31, 2014, to qualify for this special promotion which is available in conjunction with voyages within three months prior to sailing on two- to five-day cruises and within five months prior to sailing on cruises of six-days or longer. The free upgrades apply to like stateroom categories (inside to inside, ocean view to ocean view, etc.). The promotion is capacity controlled and certain other restrictions apply. The free upgrades and $50 per person deposit is also available with Carnival’s Early Saver fares that allow for a rate adjustment if a lower advertised rate becomes available after the booking is made. 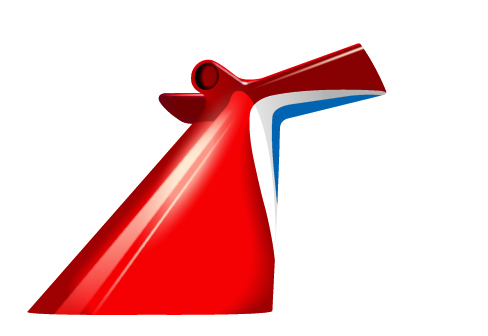 Carnival will issue the price difference upon request in the form of a non-refundable shipboard credit. The promotion is available on a wide range of three- to 23-day cruises visiting ports throughout The Bahamas, Caribbean, Mexico, Alaska, Hawaii, Panama Canal, Canada, New England, New Zealand and Tahiti.